As we continue to scan the news pieces outlining Cape Town’s increasingly urgent water crisis, let’s not be fooled into thinking that Joburg couldn’t meet the same fate. 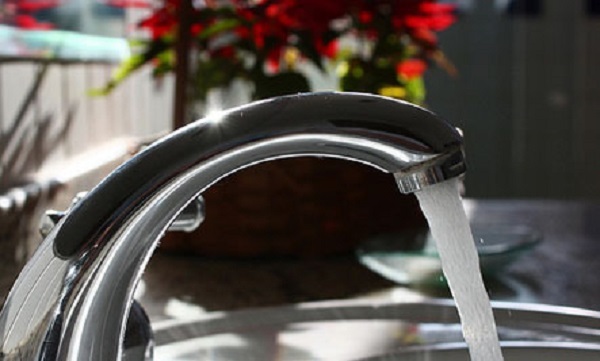 This week, in fact, saw mayoral committee member Nico de Jager urging residents of Johannesburg to reduce water consumption, stating that level 1 water restrictions which have been in effect since March 2017, are still in place. In light of this, we’ve put together a list of household tips and tricks for saving water, that won’t cost you a cent. 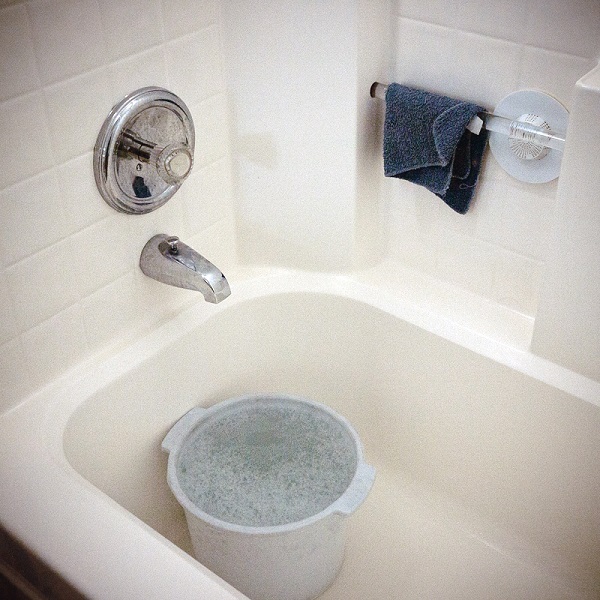 Those with showers in their homes can make use of a bucket to collect water instead of letting it all wash down the drain. The water you save can be used to flush the toilet, or even water plants. This one seems fairly obvious, but by simply turning off the tap while brushing your teeth, washing your hands, or cleaning the dishes, you can save a great deal of water. 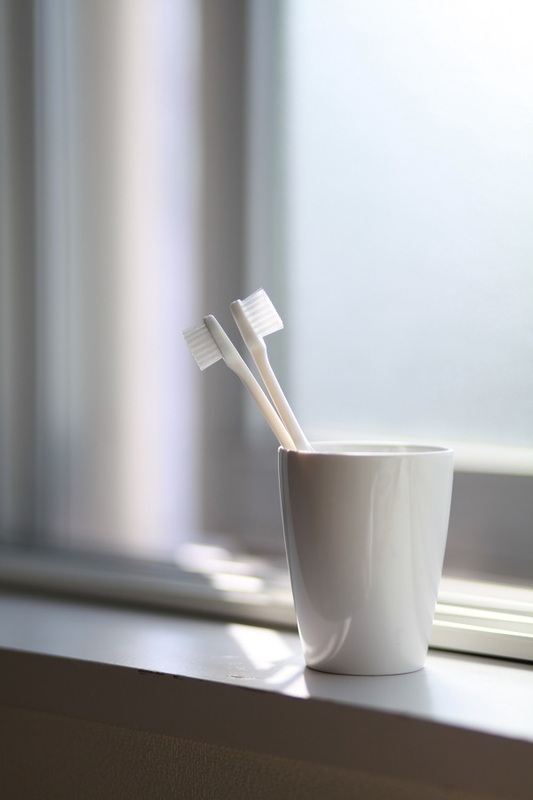 Small cups or Tupperware containers in the basin can also see you saving water while brushing your teeth in the morning. This water can also be used to flush toilets. Hot baths and lengthy showers can be a treat at the end of a long day, but they also use an incredible amount of water. Studies have shown that an average shower-head can use up to 16litres of water a minute, while the average bath uses up to 80 litres. If you have a bath in your home, try to reduce the number of baths you take a week, opting instead for a quick shower. Items like wet-wipes, earbuds, tampons and sanitary pads, and even condoms may seem harmless when flushed down the toilet, but all of these items can lead to sewer blockages along the line, which can cause major problems in the long run for the city’s water management. Place a waste-basket in the bathroom instead. Using running water to defrost food items is another cause of wasted water in many households. Let it mellow. Toilets are one of the most water-intensive items in households, using between 7 and 13 litres of water per flush depending on your cistern. We can all afford to flush a little less. Got any other handy, water-wise tips you think we should add in? Let us know in the comments.